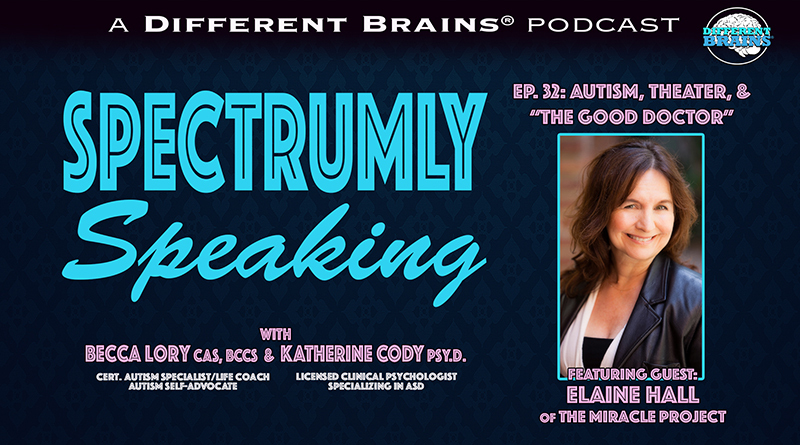 (43 mins) In this episode, hosts Katherine Cody, Psy.D. 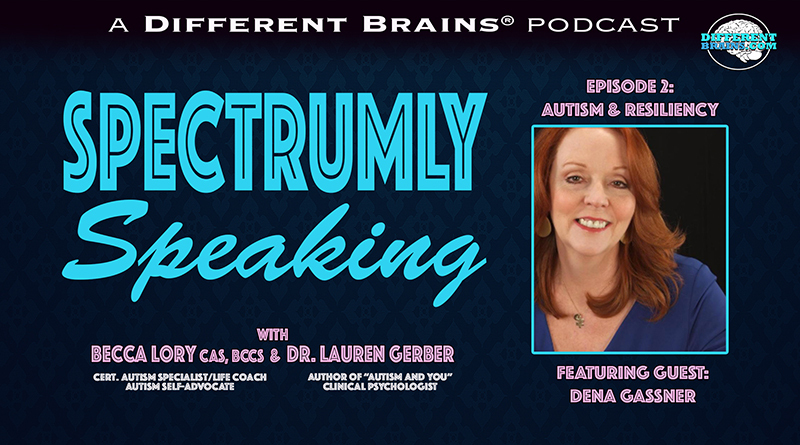 and Becca Lory, CAS, BCCS speak with Catriona Stewart, Ph.D..Catriona completed her PhD, a qualitative study of experiences of Asperger girls and anxiety, in 2010. 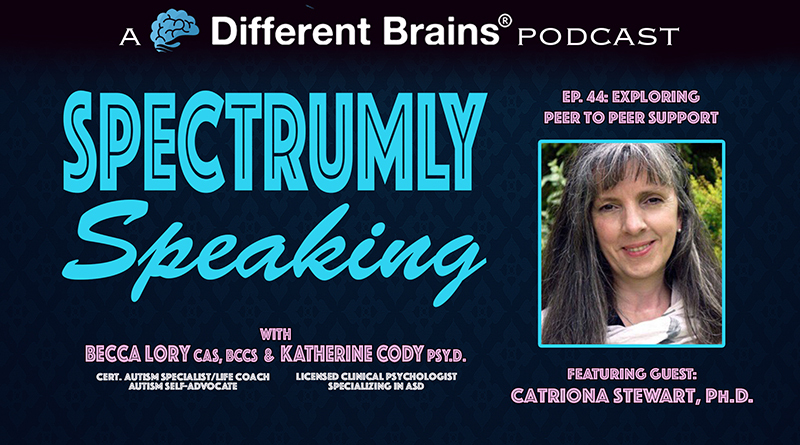 She co-founded peer-support charity, SWAN: Scottish Women’s Autism. Network which runs learning events as well as peer-support groups and has been involved in numerous consultations and initiatives. Having been a member of the Autistic Advisory Panel to the National Autism Project 2014-17, Catriona is helping to develop its extended project, the National Autistic Task-force. Catriona helped to develop the online resource, Right Click for Women and girls, for Scottish Autism; she currently works full-time for the charity. 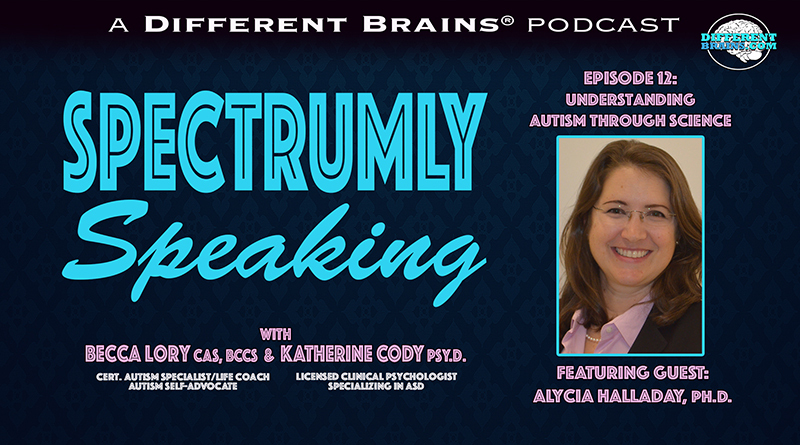 The three discuss what SWAN does and why it was started, look at the state of awareness in Scotland, and explore what peer to peer support for people with autism involves.